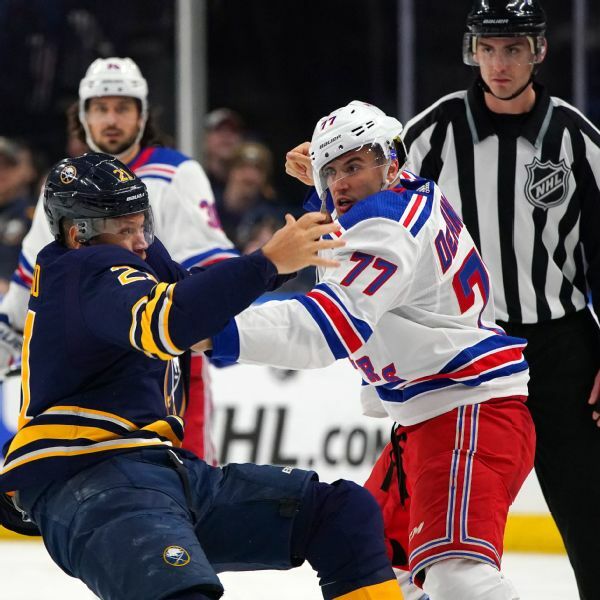 Buffalo Sabres forward Kyle Okposo has sustained his third concussion in less than three years. 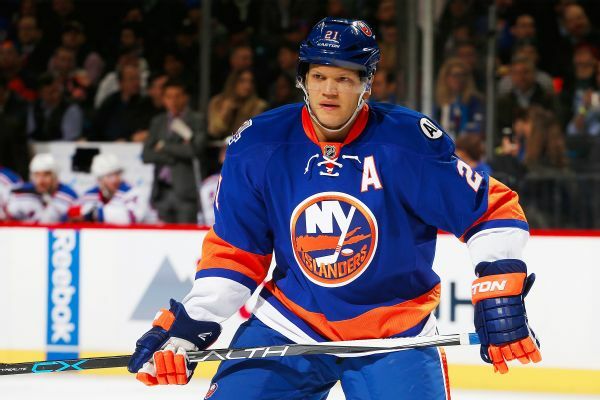 The Sabres' Kyle Okposo has again been diagnosed with a concussion. 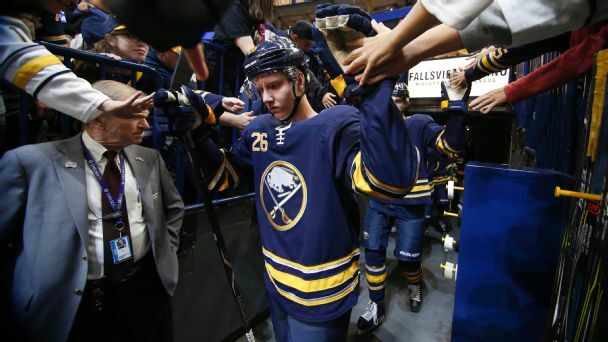 The forward also spent a week in the hospital in 2017 because of concussion-related symptoms. 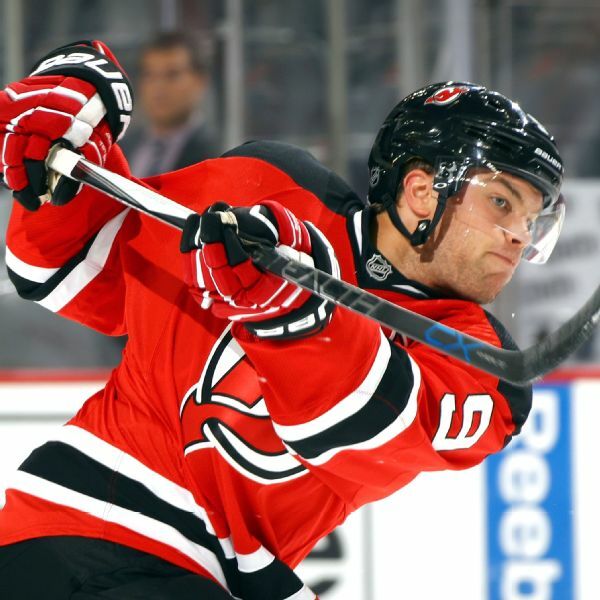 New Jersey Devils forward Taylor Hall has been fined $5,000 for a boarding penalty against Buffalo Sabres forward Kyle Okposo. 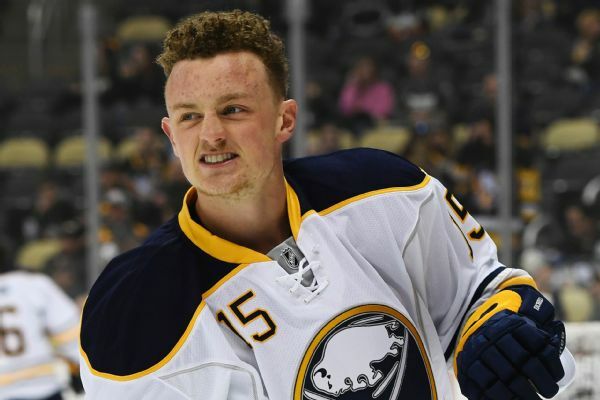 Jack Eichel, who earlier Tuesday expressed frustration over the Sabres' recent 1-3 slide, said he hopes the team uses Tuesday night's victory over the Capitals as "a confidence booster."